SANUK. 1095494-HPRPL. LIL YOGA SLING CRUZ. LT PURPLE.Finally a Sanuk Yoga Sling for kids created with cooler weather in mind. 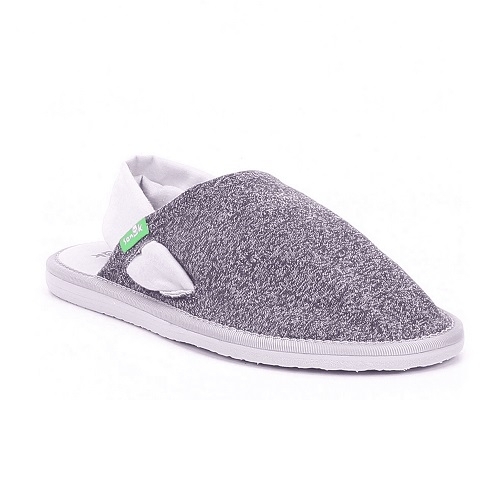 Still as comfy as ever-with squishy footbeds made outta real yoga mat and stretchy cloth straps-this super cute new fall sandal ensures their little toes are warm and cozy inside heather knit uppers. Say Namaste to Lil Yoga Sling Cruz.